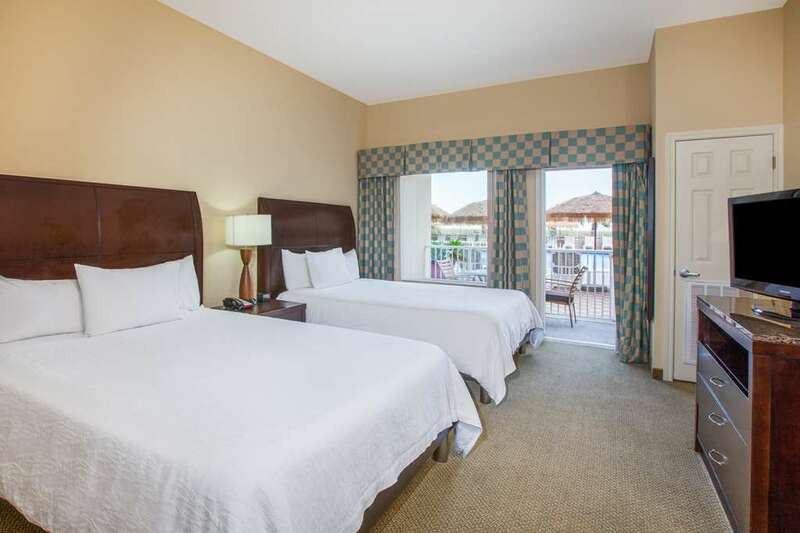 The Hilton Garden Inn South Padre Island offers deluxe accommodations friendly service and island-relaxed atmosphere that await our guests. When vacationing on South Padre Island or here for business the Hilton Garden Inn South Padre Island hotel in Texas is certain to please the leisure traveler or busy executive with an array of special amenities that include complimentary WiFi business center fitness room restaurant and lounge. Our guests will enjoy our beautiful oceanfront swimming pool and whirlpool and the palapa bar. The Hilton Garden Inn South Padre Island hotel is located on the north side of the island directly across from the South Padre Island convention and visitor bureau with 7000 square feet of conference and banquet space that can accommodate up to 690 people and the Birding - Nature Center. Our hotel can accommodate large and small conferences with breakout rooms and pre-function space.